The transitioning of Symbian from Nokia’s hand to Accenture is finally complete following the announcement of Nokia shifting its focus to WP back last February this year. The mark of the success deal of outsourcing made 2300 jobs transferred to Accenture as well as the development of Symbian until 2016. 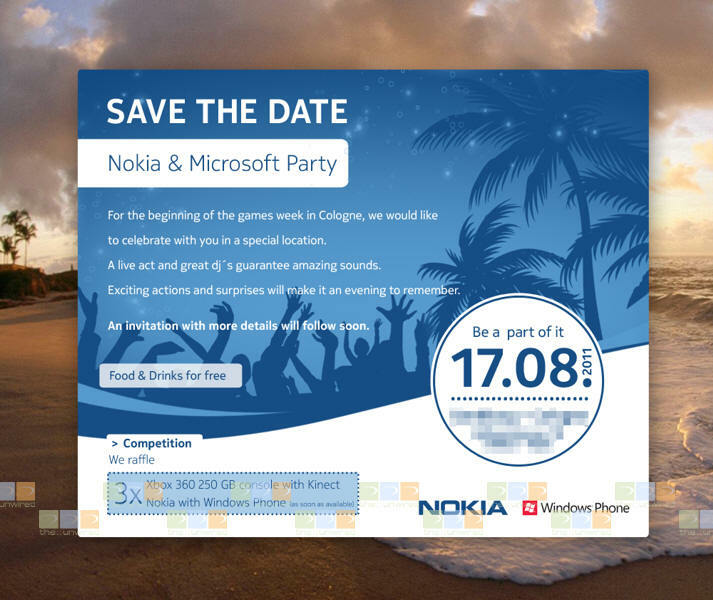 The upcoming Nokia and Microsoft Party invitation that some folks have received gives a hint that the first Nokia Windows Phone running on Mango might be launched by the company during this event in Cologne on August 17, 2011. I found some interesting piece from WMPoweruser about big web personalities on getting hooked at Windows Phone Seven devices. So, I thought it would be nice to share some few Seven (Mango) bites to you as Symbian and Nokia fans like me who got excited after reading some feedback from them. 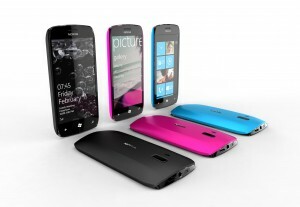 Poll: What will be the name of the First Nokia Windows Phone? 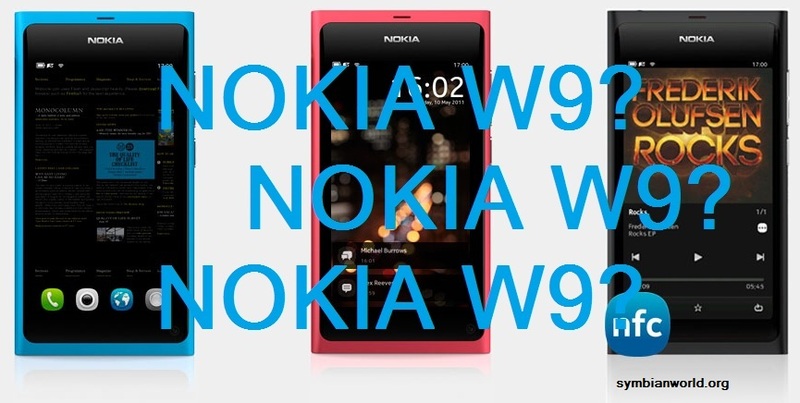 Nokia W9, Sea Ray etc? October is getting closer and time is really running fast. 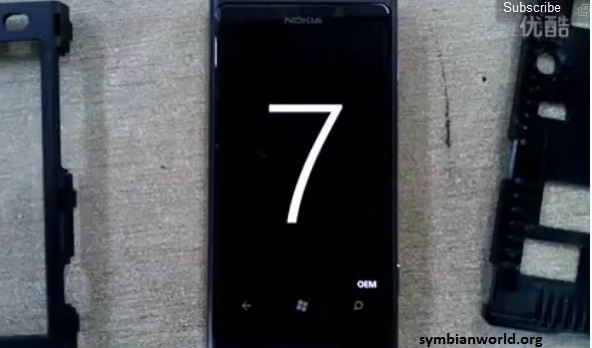 Nokia World 2011 is just a few months ahead and it could be also the time that Nokia will announce their first Windows Phone Mobile probably running on 7.5 or Mango version. The leaked Nokia Sea Ray video last time came from a conference of Nokia where the CEO shown it to employees but this time the video came from somewhere in Asia Windows Forum. It showcases a look alike Nokia N9 running on Windows Phone 7.5 or Mango but have been facelifted in some feats like buttons and camera dashboard on back. Compare to N9, Sea Ray has a dedicated home button and Windows Phone keys on front that are requirements for a Windows Phone device.